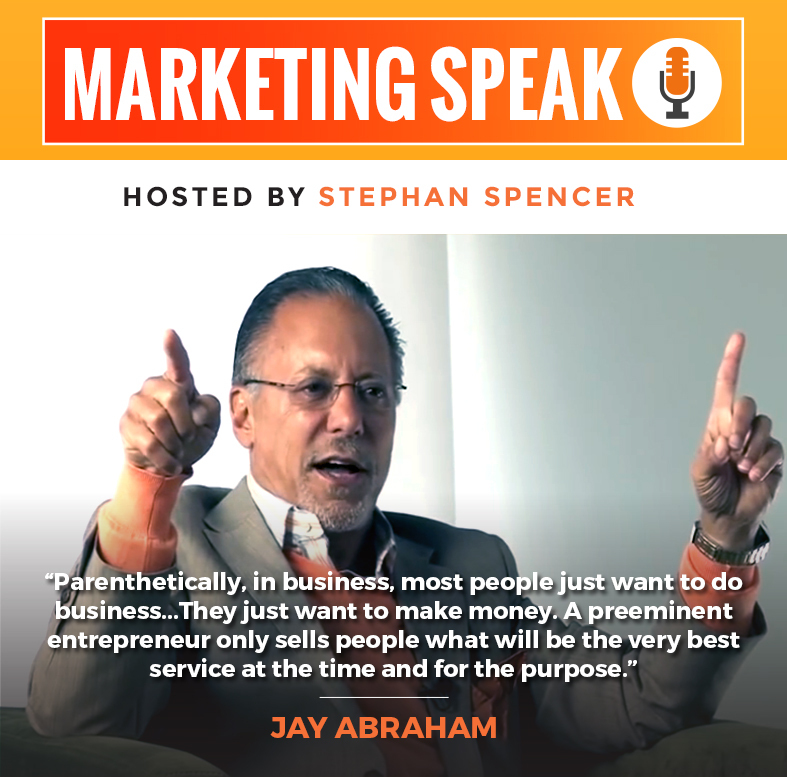 Jay Abraham is a marketing legend who needs no introduction. He’s the $9.4 Billion Dollar Man for good reason. Jay knows how to give great value and I’m so excited to have him on today. He’s been a mentor to the world’s greatest and brings massive value and insight to hundreds of companies every year. In this episode, we discuss how to become the preeminent expert in your field, the 3 reasons people lose clients, how to multiply your business value, and much more! Right. I’ve been in this space on online marketing for the last two decades, since 1995. I dropped out of a Ph.D. program. I was studying biochemistry at the University of Wisconsin Madison to start an interactive agency, it was called Netconcepts. It got acquired in 2010 by Covario and Covario then got acquired last year by Dentsu Aegis. They are an agency conglomerate, multi-billion dollar company. I also am the author of a book called Google Power Search, co-author of The Art of SEO, co-author of Social eCommerce. Absolutely. This is used as a textbook at universities. It’s used by newbies and beginners. It’s also used by SEO experts as a reference book. There’s a lot of actionable advice in there. I don’t believe in fluff. This is my most recent book, this is Social eCommerce, which is also published by O’Reilly. It has a great deal of case studies, and again, actionable advice, insights around all sorts of social media including Instagram, Facebook, Pinterest, Google Plus, StumbleUpon, Reddit. You name it and it’s probably in here. Google Power Search is my third book which I don’t have it handy here but that one is how to be a power user of Google. 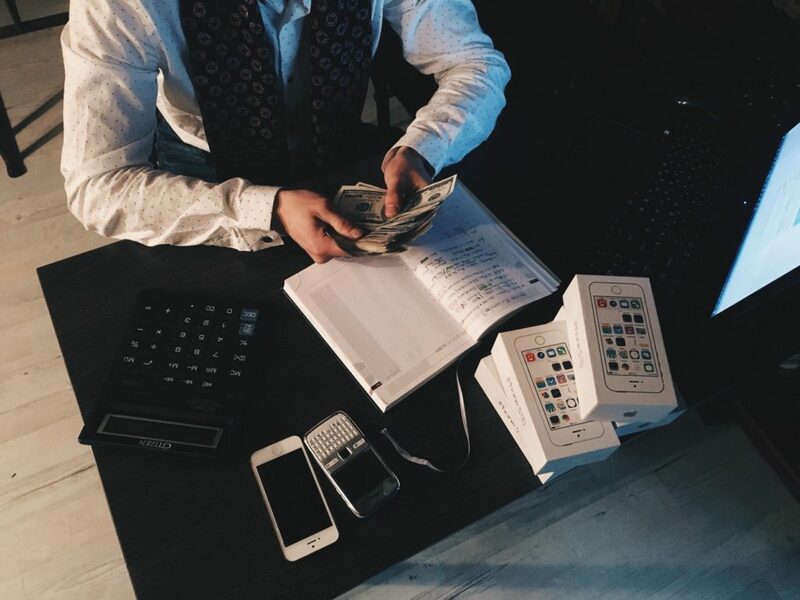 I found everything from confidential business plans and marketing plans with Google within seconds, to force to research reports that cost thousands of dollars normally. It’s all just at your fingertips if you know the right kind of Google queries to type in. Sure. We’ll start with Google. We could go to Facebook, we could go to all sorts of different destinations. Let’s start with Google though. With Google, you have 10 slots that you could occupy with different listings. Some of them could be sites that you control, some could be innocuous non-competing sites, some could be competitive, or haters, or otherwise negative sentiment listings. You want to move the negative sentiment and competitor type listings off of page one and replace them with positive sentiment listings, your own sites, your JV partners, etc. If you look at let’s say you’re occupying a slot let’s say high up on page one, you have a negative sentiment listing towards the bottom of page one, you would just want to promote something from the top of page two onto page one. The way that Google works is it looks for three different primary things. One is links, another is good content, and the third is good, solid architecture. We can go into this. We’ll circle back on that. The idea here is that with these three major pillars to SEO, to search engine optimization, if any three of these three pillars is weak, you’re going to have sub-optimal SEO. If you have some strong authoritative links pointing to your website, that’s going to help you to rank better. Now, let’s say that you are wanting to displace a competitor from the bottom of page one and replace it with something that’s on the top of page two, you could send some link authority to that listing at the top of page two simply by linking to it. You could link to it from your homepage, you could do some public relations to get them, some press mentions in online magazines and so forth. That’s just one example for kind of a strategic way to look at Google and SEO. Let’s move to another powerhouse online and that’s Facebook. When you’re dealing with Facebook, it’s much about strategy as it is about tactics and facts in the Art Of War sense you said, tactics without strategy is the noise before defeat. We don’t want to get too enamored by all the technology and techniques available with Facebook. Let’s say you want to advertise, you could create look-alike audiences with Facebook, you could create custom audiences. There’s a lot of really geeky, tactical stuff. It’s very powerful when used appropriately. But if you look at it from a strategic perspective, like I have to create something that is worthy of getting shared, liked, if we’re talking about on Twitter, retweeted, on Pinterest, pinned, on Google Plus, plus one, etc., it’s got to be worthy of getting spread around. This was a kids game back in the day, you might get stuck in a closet with a female friend who you might have a crush on or something and you’re forced to stay in there with her for seven minutes, kind of like a spin the bottle game or something like that. Apply that meme or that idea to a viral video. So instead of just a regular interview, it would be a seven minutes in heaven interview. And this is an actual thing. These are celebrity interviews. They’re seven minutes in heaven. They’re filmed inside a closet. This one famous actor is interviewing these other famous people and he’ll just rotate in these different celebrities and have seven-minute interviews with them. There’s the hook. There’s the angle, is the seven minutes in heaven. That’s what makes that particular video series remarkable. If you’re doing a contest—here’s an example of a contest from a while back, the TurboTax division of Intuit had a contest, a video contest. It wasn’t just a regular video contest where you submit commercials or something about the TurboTax software. The idea was you had to submit a music video and the music video was a rap music video. There’s some really funny entries. They had some very impressive prices like $25,000 for grand prize, $10,000 for second prize, etc. It was worth chasing after the prize money but what made it remarkable, one, rap music combined with taxes and the TurboTax software. That was pretty unique. That was a great angle. And then secondly, they got an incredible spokesperson. It wasn’t that expensive, it was Vanilla Ice. Most of us would not have heard of it unless you’re kind of in the upper echelon of power users on Reddit. A power user who is in The Century Club has enough link karma points that it’s greater than 100,000. That’s very, very large. That means they’re going too regularly hit the front page with whatever it is they submit. They could drive literally millions of views just on a submission that they’ve spent five minutes writing or creating a description on and posting the link to. They have a great deal of influence. These are the kinds of people that you want to have in your back pocket or you’re just kind of really strong relationships with. It’s kind of like the, I forgot the influential journalist name from the Wall Street journal. It’s like having those kinds of relationships. Then, if you move off of owned media and earned media onto the final stage of this or third element, and that is paid media. Now, you’re taking into account things like Facebook advertising. Many of these social platforms have paid advertising opportunities including even a BuzzFeed. You can do sponsored articles on BuzzFeed. You can do paid stumbles on StumbleUpon. There are promoted pins on Pinterest. Pinterest is a huge opportunity. It’s often times an overlooked social media opportunity. Now you can advertise on that platform as well as do organic social media marketing. Not only can you publish or post pins of infographics and comics and inspirational imagery and so forth with quotes associated with them etc., and let’s say wedding photography and product photography and so forth and so on. Anything visual can get posted to Pinterest and it’s more of an evergreen opportunity. Whereas Facebook, once you post something, if it doesn’t really quickly take off, it’s kind of dead. Its half life is very short whereas, on Pinterest, it’s a lot longer. Stuff that you post that’s really high quality like a really high-quality infographic with a concept that’s very complex and displays it in a visual format that’s very compelling and informative, that can do really well ongoing for a long period of time. What do you need to know though now because it is less—in the wonderful, early days of ignorance and wine roses, and bliss, you could almost do anything almost anywhere. And I come from the same phenom with the infomercials. But now, I hate the word savvy, you have to be strategic enough to know where to go, where not to go and what to do. 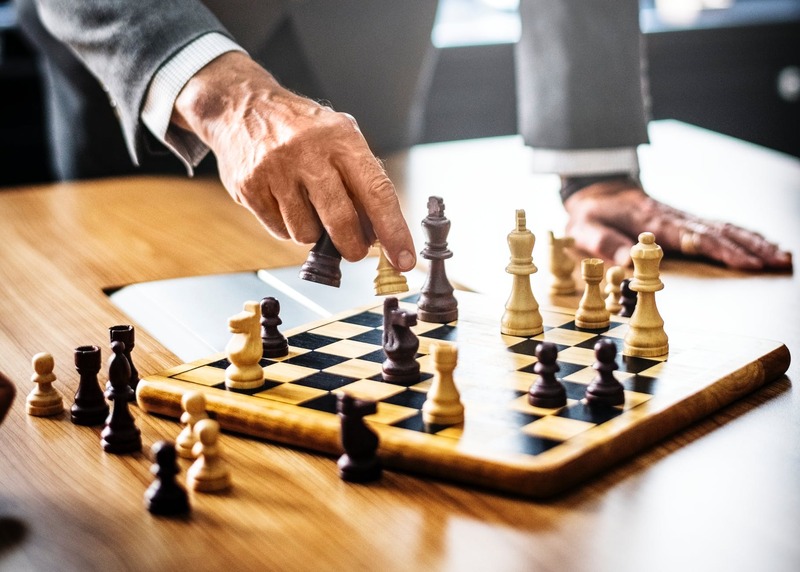 What do you have to know in order to intelligently, if not optimize it, at least properly strategically bend it whether it’s monetization or whether it’s some other goal? Right. Brake shoes, horseshoes, snowshoes. Things that are not shoes. You’d be paying for that. You don’t want to do that. You want to create a negative keywords list and specify these are the words I don’t want showing up in the search query. Things like brake, horse, snow, free. Thus, you’re going to save money and have a higher return on your investment on your Google ad spent. This sounds sophisticated, and it is. Yes, a lot of it is programmatic and tools generate a lot of these stuff for you. I could use a tool and a service provider to create a really massive negative keywords list. You can add up to 10,000 negative keywords uploaded to a campaign in Google. That’s amazing but you’re not going to sit down and do that yourself and come up with 10,000 words. You’re going to be at the keyboard for a very long time. You use tools, you use technologies, you use service providers to help you build this stuff out. In this day and age, I would not try to do Google AdWords advertising all by yourself. At least not initially, maybe after several years you can bring that in-house but it’s not core competency for most business. You go to an expert who can set up all the whizz-bang technology and so forth, use all the right techniques, as well as give you the best strategy as possible, set up the machine essentially for you and then it just runs. They keep an eye on it and tweak it and optimize it but then once it’s kind of on auto-pilot, maybe then you could start to transition it in-house, get training from the service provider, that expert, and then eventually take it over. Right. This is a very important issue because especially when you’re dealing with SEO, a bad choice, a bad hire can cost you your entire reputation in Google. It’s possible. Let’s say that you outsourced to a link building firm in India your link acquisition, they could create a situation that is almost impossible to clean up where you would have to contact all the webmasters of all the websites that have linked you that have negative link equity or have negative reputations in the eyes of Google. That would be a massive cleanup operation. It’s like trying to put the horse back in the barn after its escape. It’s pretty tough. The thing about being discerning is you don’t know what you don’t know. You could hear about this new let’s say webinar technology where you could fake people out and make it seem like it’s a live webinar but it’s not, it’s pre-recorded, even the Q&A is pre-recorded but it seems like it’s live. They’ve missed one of the details of it. Let’s say somebody calls in, dials into the webinar and connects 10 minutes after the hour. It should have been 10 minutes of missed content then but because the webinar software wasn’t fully thought though, it starts at the beginning. They’re like, “That doesn’t seem right.” Next thing you know, you’re outed on social media. That is true. Back to that question of where do your folks go to for a trusted resource or to exposure to trusted resources. I would say the first place, and this is not the cheapest but it is the most valuable, would be a Master Mind or multiple MasterMinds. Don’t waste your money on things that you’re not going to reap the benefit from. I would add too that it’s not just about growing, it’s about contributing. Tony Robbins teaches about the six human needs. The two needs of the spirit, the four needs of the personality, the certainty, variety, love and connection, significance. Then there’s the two of the spirit which are growth and contribution. If contribution and growth are your drivers instead of significance, you’re operating at a lower level and it’s like running on low octane fuel. It’s not going to go well. Even if you’re not making a ton of money. I had just gotten my exit from my previous agency and I hadn’t seen all the cash come in yet and yet I decided I was going to build an orphanage or actually, I started with the idea of an orphanage and then morphed that into building a school. I built a school. I paid for it. I first figured out that I couldn’t do it on my own. There’s things like bribing officials and all those sorts of stuff. It’s just like outside of my realm of expertise. I partnered with a friend of mine who founded a nonprofit that builds schools in Zambia and I funded the building of a school and the operation of it for the first year. That was only $25,000. Now only, that might sound like a lot of money but the price of a car is what, $25,000 or $50,000. You’re able to spend less money building an entire school for dozens of children than it would be when you’re spending on that new car. For me, it was a no-brainer. I’m still driving that same old car that I was driving back then because I don’t put the value to the car I drive. Some people are really into Maserati or whatever. Me, I want to build schools, I want to build orphanages, I want to build hospitals. One thing I’ll share is a resource that I think will be very helpful when we’re talking about how to not to get snickered by the snake salesman. If you think about let’s say the SEO consultants that sounds like that they know their stuff but you are not an SEO so you don’t have the discerning questions. If you download a tool, I think I offer that on my website. It’s called the SEO Hiring Blueprint. If it’s not on www.stephanspencer.com, then just email me. My email address is on the website as well and I’ll provide that hiring blueprint. But the idea here is just to ask some trick questions basically that you fold into or weaved into the interview process. Or you can ask them if it’s specifically about SEO and you’re hiring an SEO consultant or SEO in-house person, you might ask them about meta keywords and how—tell me more about meta keywords and how they work and how we utilize them. Because you have this little cheat sheet from me that says meta keywords never counted in Google, they are a complete waste of time and always have been, you have that little cheat sheet there that you could say, “Okay, you’re saying that these meta keywords are helpful and we should do keyword research and figure out what those right keywords are to put into it.” Okay, and you knew the whole time, you basically gave them enough rope to hang themselves so by the time they’ve answered that question, you know that they need to be shown the door. This can apply to not just SEO but also social media, to e-commerce, to conversion optimization, you name it. Paid media, etc. If you don’t have the questions, the trick questions to ask, go to an SEO expert for the SEO questions, go to a paid media expert for the paid media questions, etc. Get those three, four, five questions that you can weave in because making a wrong hiring decision, whether it’s the vendor or an in-house employee, is going to be one of the most expensive mistakes you’ll make. Now, back to your three questions. Right. Let’s differentiate the big picture things from the very specific, tactical, bite-size chunk sort of things that won’t overwhelm the person watching this. I would love to give you all the big picture strategic stuff that you must do but I think that’s going to freak out your audience. Get that trusted advisor would be the first thing on the strategic list. But from a more tactical perspective, here’s some really easy things you can accomplish like today or next week, I think you’ll find a lot of value in. One, is to go to a site called NameCheck, namecheck.com, and put in your brand name as the username and it will check all of the major social media sites, dozens and dozens of them, not just the big ones that you know of like YouTube, and Facebook, and Twitter and LinkedIn, and Pinterest but also the lesser ones like SlideShare, and Picasa, and Bitly, and Blogger and so forth to see if your username is available. And then if it is, you can click on the button and then go register it. If it’s taken, that’s a problem because this thing of cyber squadding doesn’t just happen to domain names, it happens to usernames on social sites as well. I would do that. That takes two minutes. I would also set up a retargeting pixel on your website. This should take only five minutes if it’s somebody who kind of knows what they’re doing in terms of Facebook advertising, they have a Facebook ads account set up. Because even if you don’t want to start advertising on Facebook for a very long time, this is an asset. If you remember me talking about owned media that you are not leveraging, you’re not building, everyday that goes by, you don’t have that retargeting list. Start now, take that three lines of code that Facebook gives you, copy and paste it into the header of your website. Now every time somebody visits and they’re logged into Facebook, which is almost always, they’re going to be added to your retargeting list so that at some point in time, when you’re ready, you can start advertising to that audience. Third would be to just pick up a few books that you’re going to either read or you’re going to listen to on audio, it’s on the topic areas of online marketing that really resonate with you. It could be a book by Gary Vaynerchuk for example, if you really like his style. He’s got multiple books like Jab, Jab, Jab, Right Hook and so forth. It could be Seth Godin if he resonates for you. It could be a more technical book like The Art of SEO. If you want a really thick read, my friend Amy Africa says about this book, “This is better than Ambien.” I don’t know if that’s a compliment. I’ll take it as one. A bit of a lighter read this is one, Social eCommerce book. Get some resources that you’re actually going to consume. It could be an online course. There are plenty of online courses. I’m actually working on producing an online course myself. I don’t have it ready yet but Amy Porterfield for example has a course on social media. There are plenty of good courses out there but if you’re going to buy, you actually have to go through it. Don’t just buy a book or a DVD just to have it sit on the shelf. There are three immediate actions sort of piece of advice. Oh, thank you. I appreciate the opportunity, Jay. ☑ Try out a pay-for-performance model with your clients, or even with your own contractors – that way you are on the same side. ☑ If you want to be preeminent in your field, start investing in your client even before they invest in you – find out how you can bring them the utmost value. ☑ Find out what truly motivates your client, get to the bottom of their heart and soul and what they want to accomplish. ☑ Never sell the client more or less, or less quality, than is absolutely the best for them. ☑ Diversify among your major selling points, so that if there are major changes in one particular source, your business will stay supported by the others. ☑ Stop focusing solely on acquiring new clients, and start making sure the clients you have are as valuable as they can be. ☑ Go to Abraham.com for a plethora of amazing free materials. 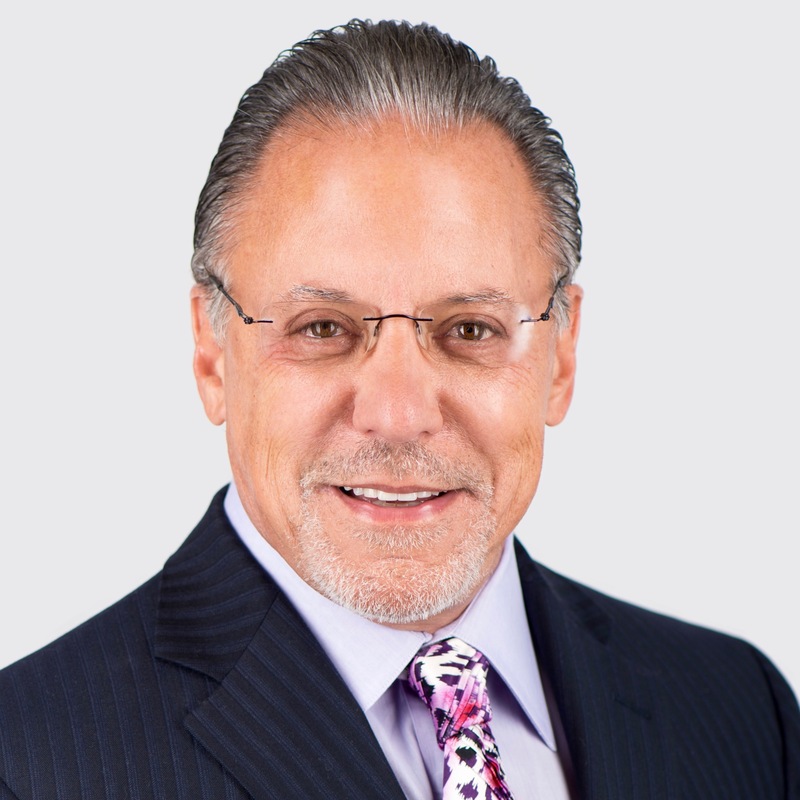 Jay Abraham is the world’s preeminent business growth expert. He is a mammoth force in original thinking and a legend in entrepreneurship circles. He is a business executive, conference speaker, and author who is known for his work in developing strategies for direct-response marketing. Awesome post. Thanks for taking the time to also write out the notes from the audio as this really helps engrave the lessons!